Want to build a non-stop selling machine? If there’s one thing that MailChimp™ excels at, it’s marketing automation. It’s like a second brain for your business that, when put to good use, helps you find and connect with your audience. Just a bit of set-up on your part, and your MailChimp account keeps selling more stuff to them NON-STOP. That means more money for your business. 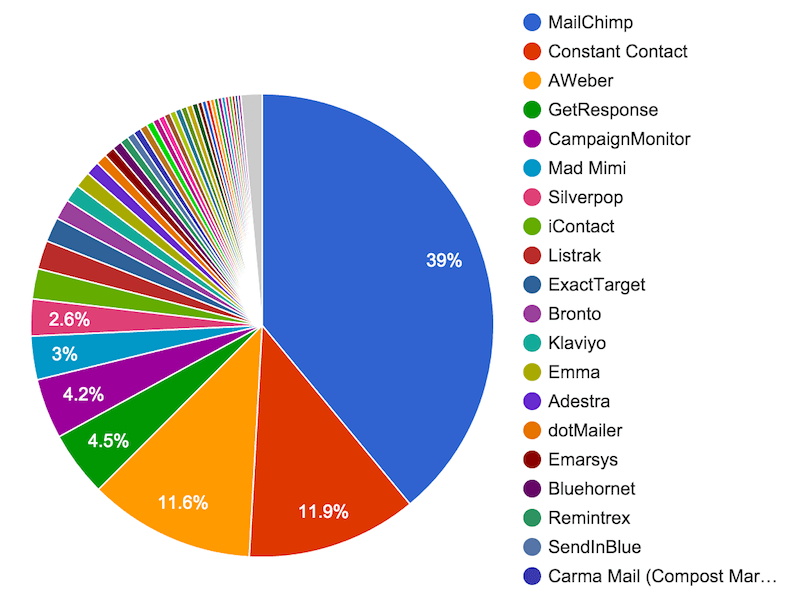 With 39% of the market, MailChimp is the preferred email provider. Without a doubt, MailChimp sends better emails and gets them to inbox better than any other mailing service provider online. As a matter of fact, it has become the #1 choice for many big companies all around the world. But MailChimp isn’t just a mailing service provider. It’s more than that. 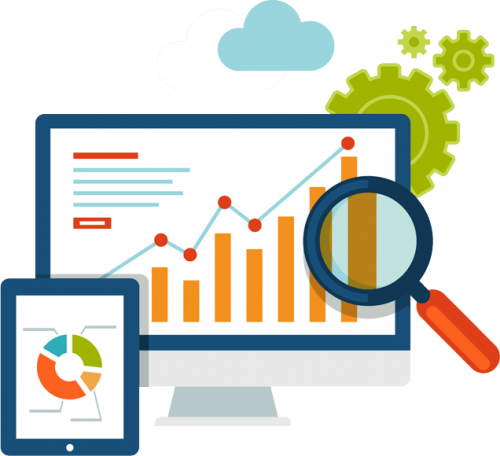 It’s feature-rich interface provides you the ability to automate the selling process for your online business. Over the past few years, MailChimp made major improvements to their platform that many people are’nt even aware of. These “hidden” features are not used by many, yet they are so powerful. If you can harness its full potential, you can bring your business to the next level. Automate. Sell More. Earn More. Complete Marketing Automation. Focus on other areas of your business and leave the marketing to MailChimp. Send Better Emails. Awesome campaign templates and most of all stellar inboxing rate. Put Your Data To Work. 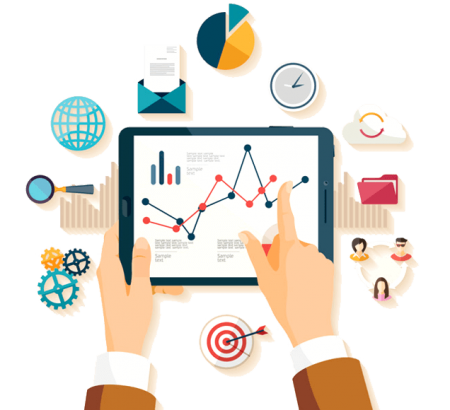 Understand how your marketing affects your bottom line. Advertising Channels. Integrate with Facebook, Instagram and Google. Reporting. See how you’re doing and keep improving all the time. MailChimp is a one-of-it’s-kind marketing automation service provider that takes your business to the next level and that’s why I’m offering this unique over-the-shoulder video series to get you started very quickly with it. 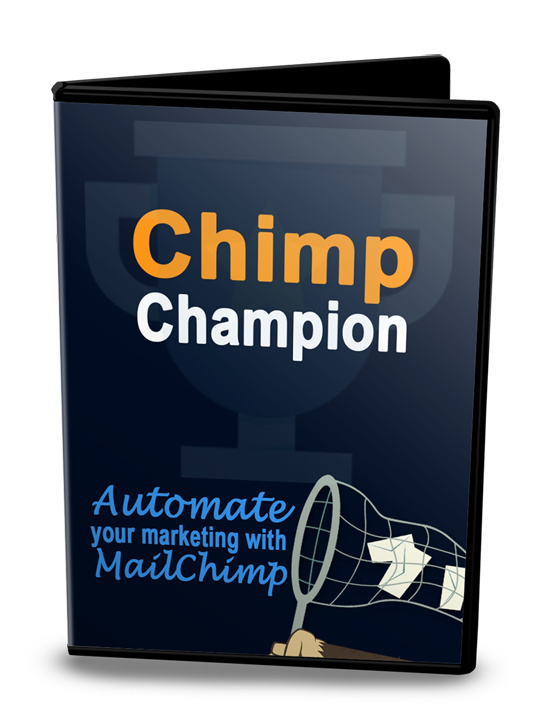 Watch and see how to get started and how to automate your marketing with MailChimp. 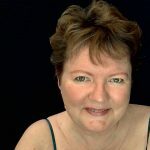 You’ll hear my best tips for using this amazing platform. You get to see everything. Many people who try to figure things out on their own end up wasting a lot of time. They get frustrated and end up with nothing. They spin their wheels, follow bad advice, and just don’t get the right road map to success. When you invest in this training today, you watch … and replicate it. 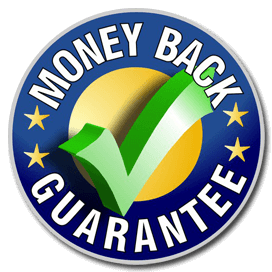 And without wasting too much of your time, I’m making this offer so good that you simply cannot miss this. Today, you can get the Chimp Champion 20-video training series at the highly-discounted, one-time investment of just $37 $17.00. Instant Access To This 20-Video Training! I look forward to helping you get started today. The best tips and tricks are inside.